Having been in Real Estate for 22 years, I have never really appreciated the term “down-sizing”…I prefer “right-sizing”. 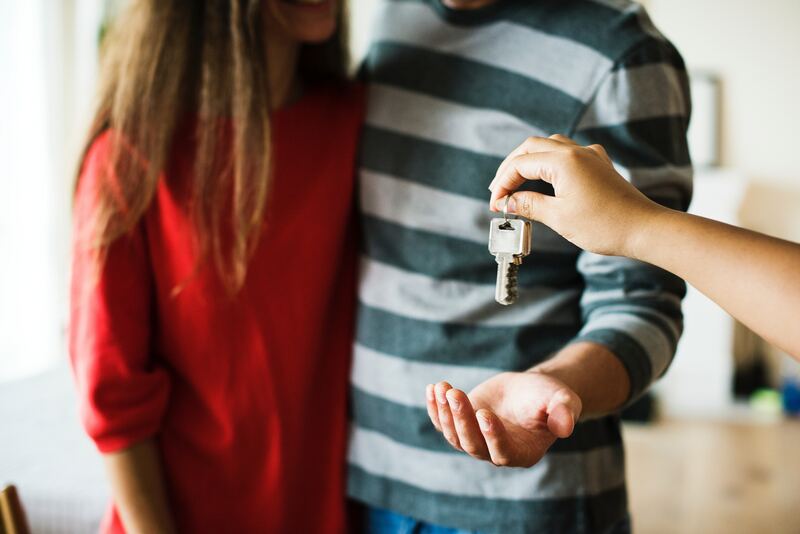 It is no surprise that a large number of Connecticut homeowners will sell their homes in order to “right-size” their lifestyle. Whether people’s needs have simply changed (perhaps a first floor bedroom), children have moved on, they want to head to warmer weather, or simply a 5 bedroom home on over 2 acres is just too much to maintain, we are seeing an ever growing number of homeowners looking for more manageable lifestyles. In an effort to accommodate homeowner needs, savvy Realtors have predicted and prepared for the changing requirements of both buyers and sellers. Some Realtors have actually launched divisions to help “rightsizing” clients with a variety of unique services and value. They will walk you through every step to assure a smooth and stress free lifestyle shift. Asking the right questions is the first step. Do you want to stay in Connecticut? If so, full or part time? Some Realtors will assist with rental and management when you are away, securing significant income to subsidize costs. If you prefer a condo, would you consider a smaller single family home with a property manager? Proficient Realtors may offer managing services covering all maintenance for often less than condo HOA fees. Do you need a first floor Master Bedroom? Would you consider a home that needs alterations, allowing your Realtor and their partners to guide you through the renovation process? This not only allows you to create exactly what you want, but often saves you money as “fixer uppers” are discounted considerably. Would you consider 55+ community? If you are leaving the area, do you have the best Realtor in your new location? Trusted agents can save you time, money and stress by referring you to the right Realtor for your needs. Whatever your next move, be sure to interview Realtors and ask about the premier programs they offer for all stages of life. Remember that change is inevitable…embrace it and enjoy the next chapters of your life with passion.